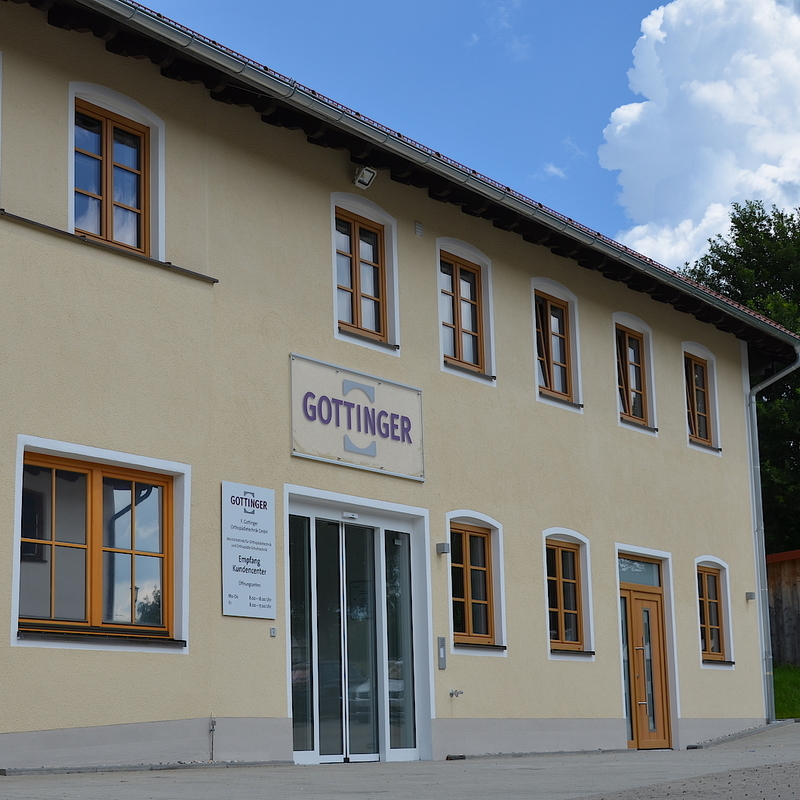 For you on site in Munich and surroundings. 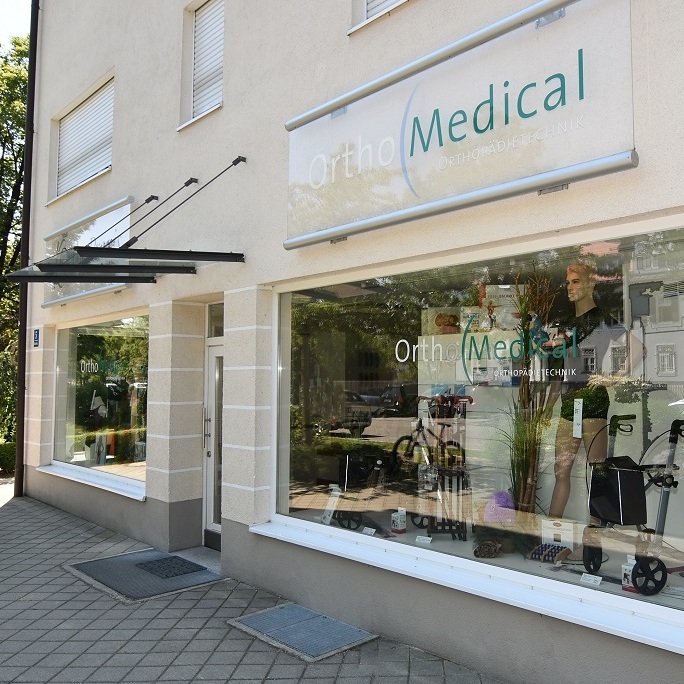 In our medical supply stores in Zorneding, Munich Haidhausen and Gräfelfing you will find a comprehensive assortment of high-quality branded products around the topics well-being, sport, mobility and health. Our qualified staff will be happy to advise you.